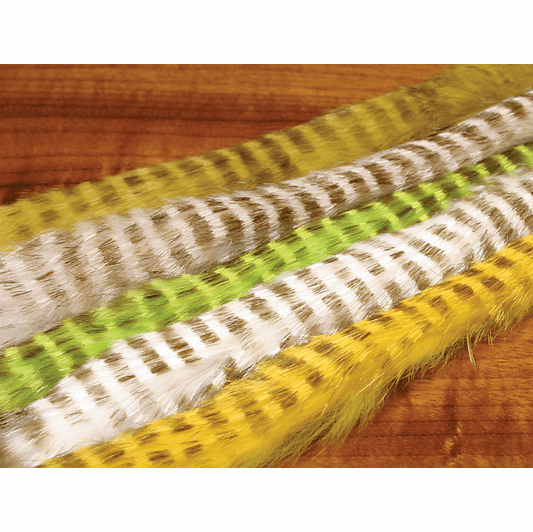 Description Five standard color options with slightly more subtle olive bars across hair tips. Same applications as the Black barred strips, however the brown bars are a little more subtle in appearance than the black bars. 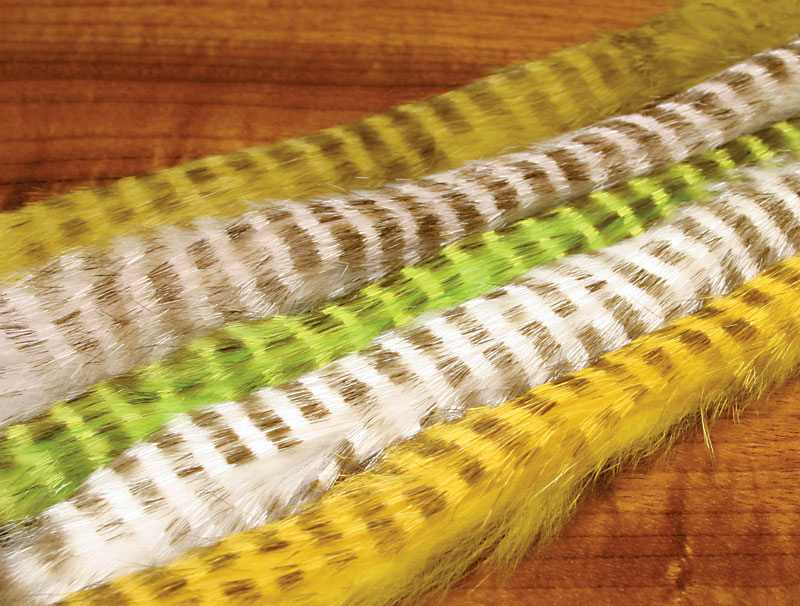 3 strips that are the full length of a hide in each pack. Strip length is approximately 10".